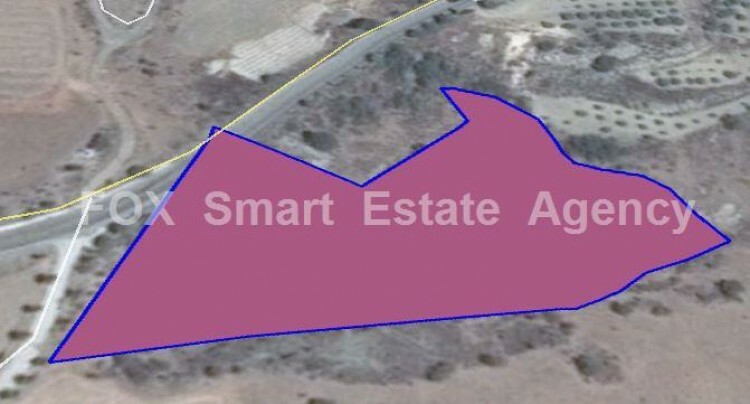 Agricultural building zone up for sale in the village of Kannaviou. 10% building density, and 10 % coverage with a 2 floor building allowance. Main Road access is available, electricity and also can the right to provide water from dam.